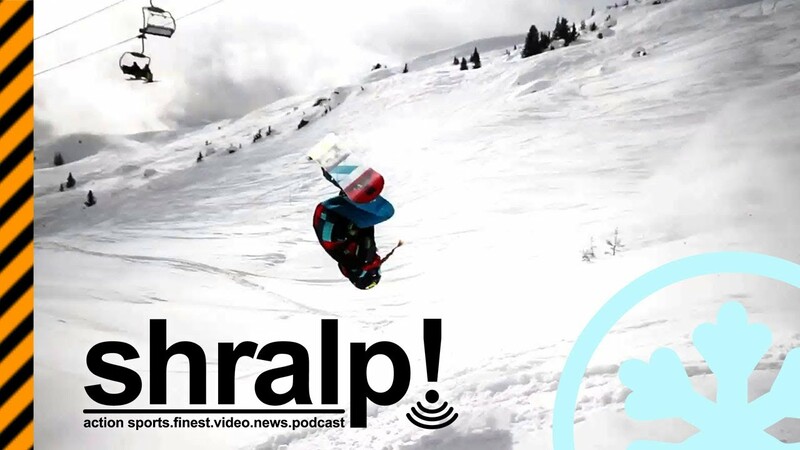 Pipe + Powder at the Burton European Open 2013 – shralp! #206 ← shralp! A 14 year old going big and girls riding powder? What a weird event! Let’s check this WST clip and find out whats going on with the European Open.